Welcome to our 3 Links Not To Miss “will/they won’t they - NBA season” edition. This is going to be a semi-regular feature on the blog where we’ll be sharing 3 recent links we found particularly interesting. Trish & I were fortunate to sit down with Don Perkins and chat about trends in sales & marketing. In this segment, we spoke about the selling profession and how Reps can become better sellers. 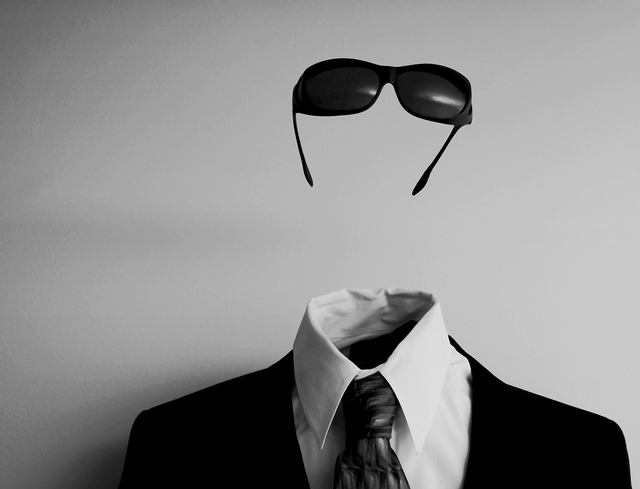 Actionable: Are your Sales Reps Invisible? WHAT?!? Maybe this is why the average CMO’s tenure is only 18-months. Several vendors have hitched their branding wagon to Revenue Fill in the Blanks as a tag line. But, does that concept scare off Marketers who want to reap the benefits of lead scoring, nurturing, etc. but aren’t ready to be measured on revenue? Seems like the “safe” measures of lead score, # of SQOs, conversion rates, open rates, etc. are not really tied to what the CEO and CFO care most about — revenue. While I do agree that making the leap from CTRs to sourced and attributed revenue measures can be scary, marketers need to know that this is the destination. On this “journey” (sorry — take one drink per Steve Gershik’s drinking game), there are interim stops along the way. But I think our emphasis on revenue attribution, scary as it is to some marketers, is the right way to go. We’d love to hear what others think. What are some of your recent not to be missed links? Please let us know in the comments.